We were recently featured in the December 2018 issue of Building Management Hawaii Magazine. They sat down with our president, Chason Ishii, to discuss issues that matter to your community association like comfort animals, sexual harassment, cyber crime, and fire safety. We’re thrilled to be called on as a resource and it’s a great read for anyone interested in learning more about the role we play in your communities. For more information or to download, please click the link below. Obtaining the optimal price involves many factors such as construction type, previous loss history, and choosing the right agent. With the right guidance, we believe you will find the best insurance program that best fits your AOAO. The dedicated Atlas AOAO team is here to answer any questions for you, even if you’re not a current client. 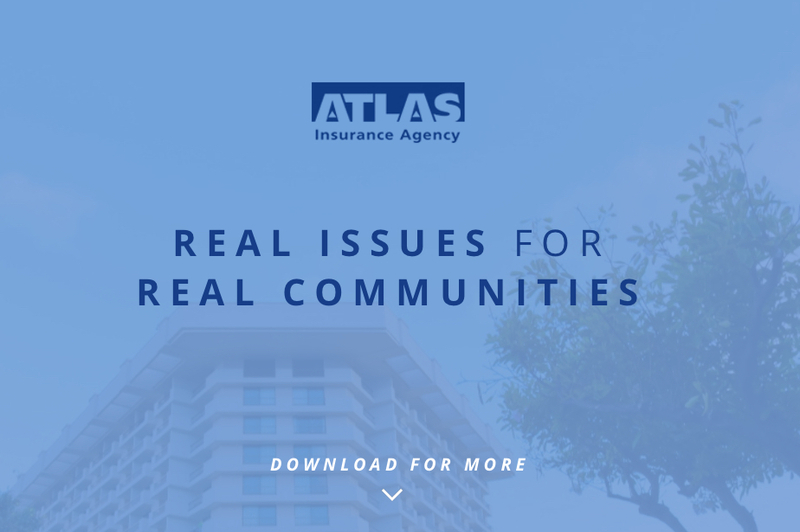 Please call us at 808-628-5320 or email Ryan at rrobertson@atlasinsurance.com.